Coconut Oil is one of the richest sources of saturated fat known to man, with almost 90% of the fatty acids in it being saturated. Populations that eat a lot of coconuts are among the healthiest people on the planet. There are several health benefits of it which we will see here on this page. Coconut oil is not only good for hairs health but it is also hailed as a superfood that can cure everything from Alzheimer’s to tooth decay. 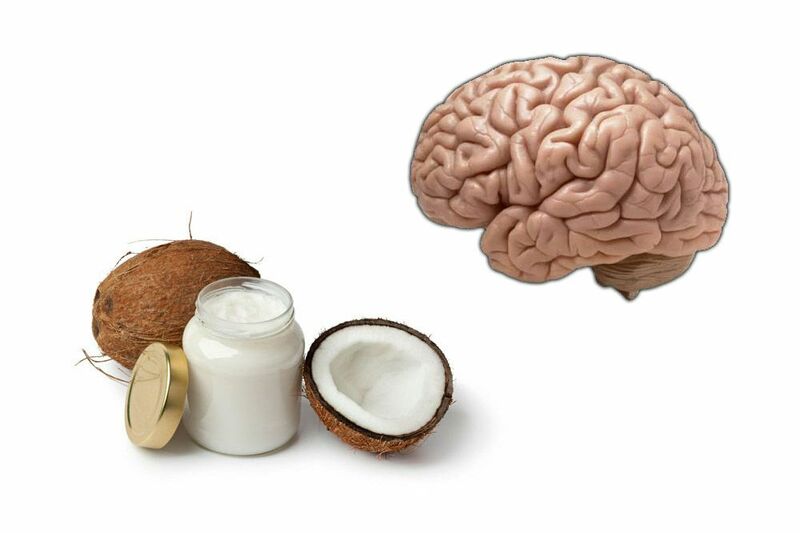 There is a significant improvement in dementia with regular use of coconut oil. The researcher said that ketones, which are byproducts of the breakdown of fats in the body, play an important role in brain health. So, by boosting ketones, found in coconut oil, we can improve cognitive function. Under normal circumstances, brain cells use glucose for energy. But when there is a shortage of glucose, ketones are used to provide the necessary energy to the cells. 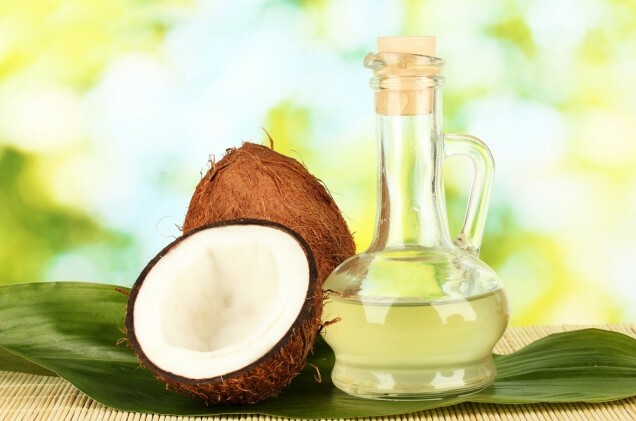 You can have many coconut oil recipes which you can include in your diet to promote brain health and prevent dementia. It includes fat loss, better brain function and various other amazing benefits. They go straight to the liver from the digestive tract, where they are used as a quick source energy or turned into so-called ketone bodies, which can have therapeutic effects on brain disorders like epilepsy and Alzheimer’s. The lauric acid in it can kill bacteria, viruses and fungi, helping to stave off infections. It can improve blood cholesterol levels and may lower your risk of heart disease. One interesting feature about it is that it can reduce your hunger. The fatty acids in it can significantly reduce appetite, which may positively affect body weight over the long term. The Fatty Acids in it are turned into ketones, Which can reduce seizures. It can increase your energy expenditure, helping you burn more fat. To prevent stretch marks during pregnancy. To lighten age spots when rubbed directly on the skin. In Sunscreen, to help increase sun tolerance and avoid burning. As a delicious tropical massage lubricant. It can help skin heal faster after injury or infection. With apple cider vinegar as a natural treatment for lice that actually works. In healthy brain boosting snack for kids like clusters. Rubbing in the inside of your nose helps to alleviate allergy symptoms. Rub onto elbows daily to help alleviate dry, flaky elbows.